Ghana is a country of the African continent. Well known in the old days for slave trade this small nation has a lot to offer for your exciting trip. 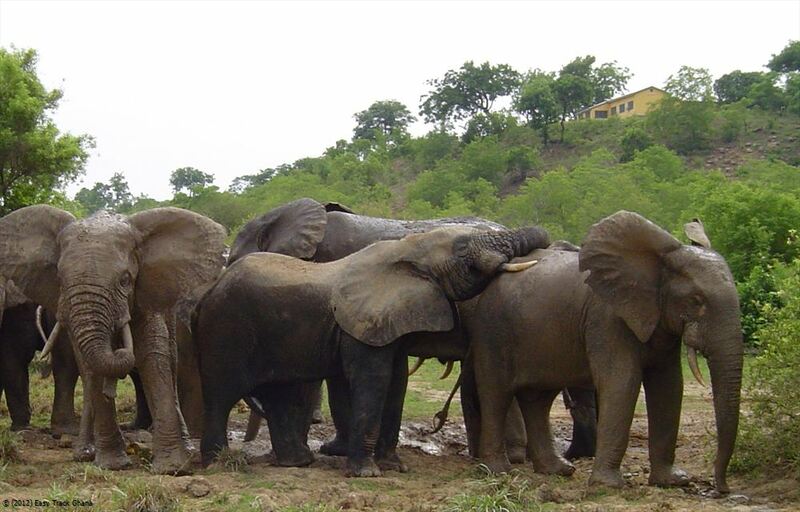 Travel Ghana for its pristine beaches, wildlife, skillful architecture and breathtaking landscapes. National Art Museum of Accra has the most unique exhibits; Independence Square with its Arch and Memorial of a soldier are must visit sites. Nungua has world renowned carpentry work evident through the Fantasy Coffins. Fortresses and castles that form the UNESCO world heritage monuments are found here. 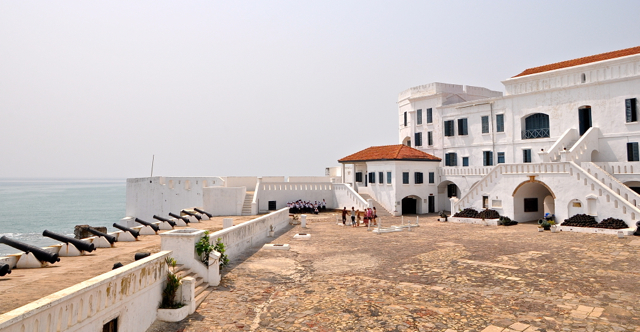 Fort St Jago and Cape Coast Castle are well known sites to visit. 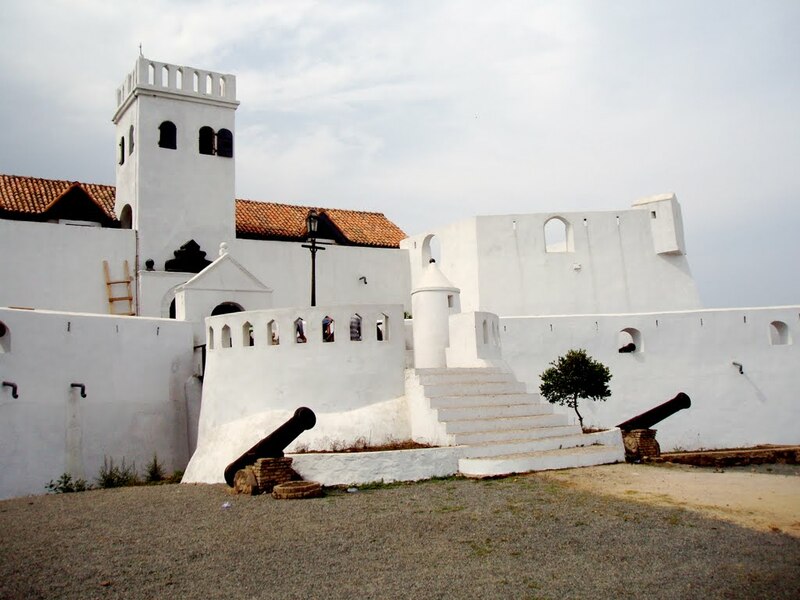 Royal Mausoleum and Manhyia Palace relics belonging to Kumasi, ancient city of the Ashanti civilization form interesting tourist spot. 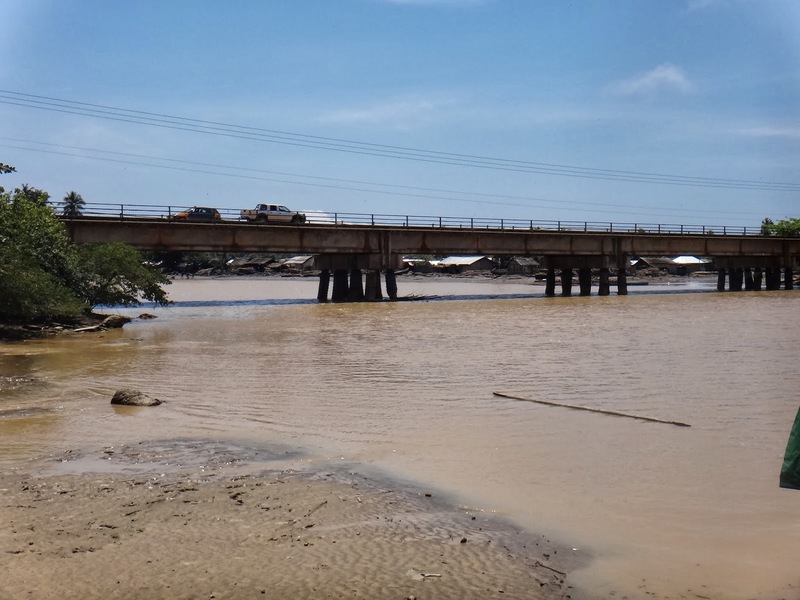 Fishing at the lake Volta mouth may hook some Nile perch and barracuda to your line; sport fishing is popular in Ghana. Afadjato and Aduklu Mountain are famed for hiking activities. 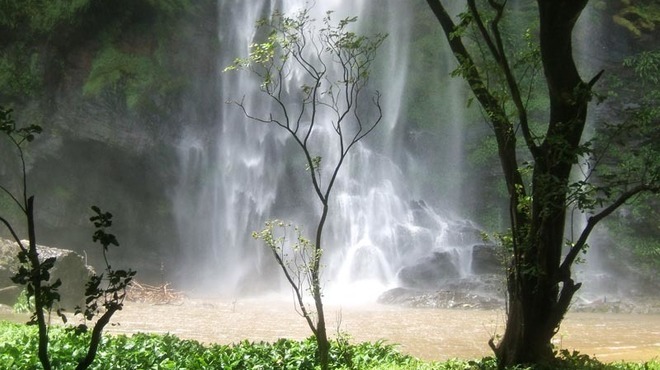 Liati Wote has the well known Togbo Falls. See the annual festivals for respecting and paying homage to ancestors are unique with drumming, feasting and dancing activities. 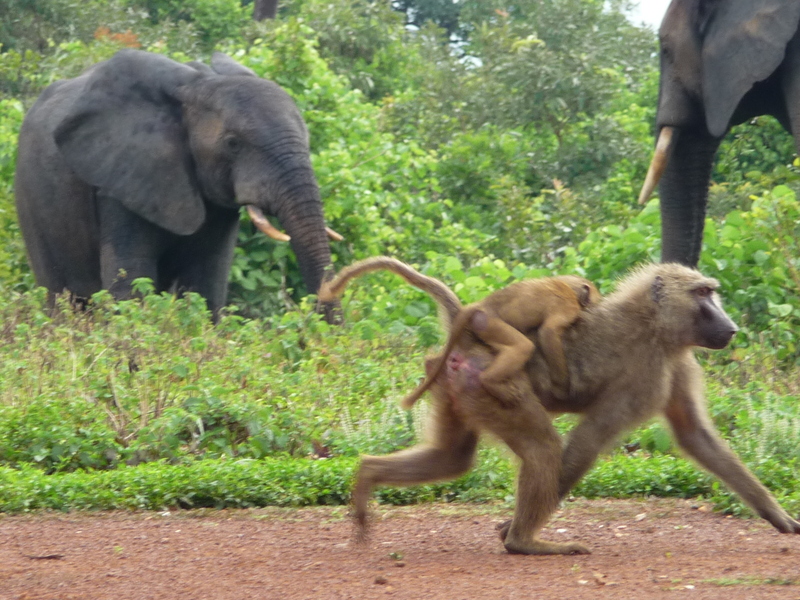 Visit the multiple national parks Owabi sanctuary, Bui and Bia National Parks, Kakum nature reserve and Mole Game reserve to explore wildlife. Go hiking or on horseback to savannah grasslands and the rainforest as it is an abode to many different animals and birds. 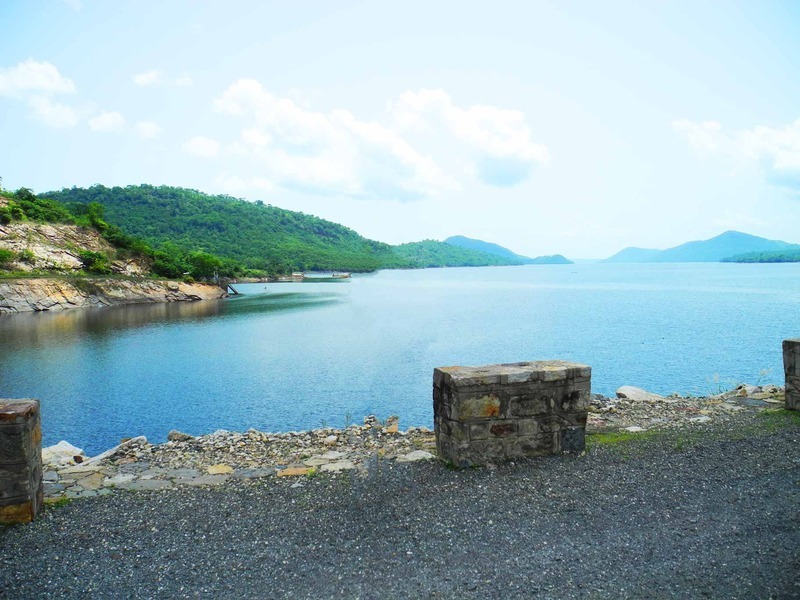 Lake Volta has Kete Krachi, a must visit place to go by ferry. Ankobra River with mangroves can be explored through canoe trip. Mountaineering, swimming and diving is all possible at Lake Bosomtwi. 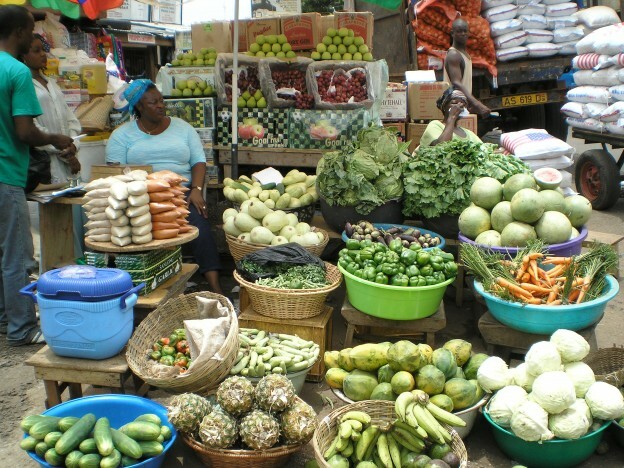 Go shopping for artifacts, hand crafted jewellery and African art forms in the markets of Ghana. Nightclubs, bars and restaurants offer some African and western music for lively nightlife. Plays, concerts and drama are regularly hosted at the National Theatre in Accra. Watch movies at the Film House or Ghana Film Theatre. Sumptuous meals, lavish stay and spectacular visiting places all make your visit perfect. Travel Ghana for a wonderful vacation or a getaway.